Preorders: The Tamron lens is now available for preorder at Amazon, BHphoto, BuyDig and Adorama. In Europe at Amazon DE and WexUK. – They liked the small size and light weight of the lens. 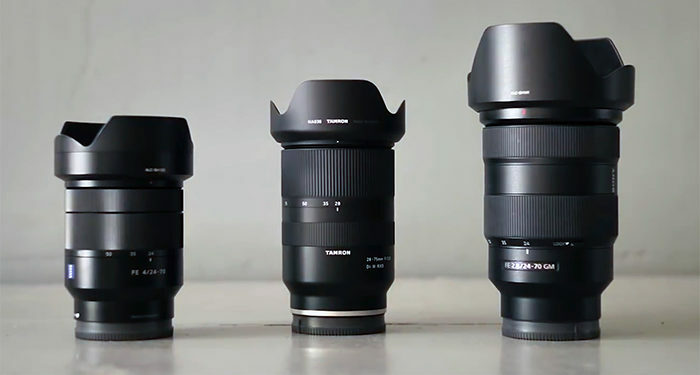 – The Tamron is nearly as sharp as the more than two times more expensive Sony 24-70mm GM lens. Conclusion? Dream lens for a very good price!